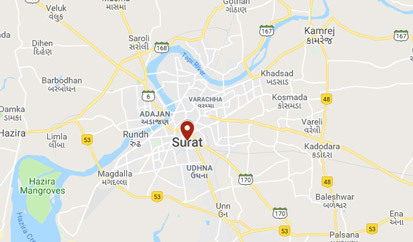 Surat is a city, which is known for their fashion and trends. Besides it, the city is also known for its love of different hairstyles. Trendy hairstyles with traditional dresses make people of Surat stand out from the rest. So, when a person is facing hair fall in between all these styles, he can lose motivation. Now, you do not have to worry about it anymore. 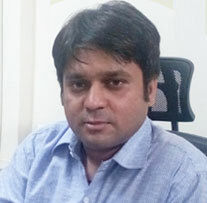 We at Hair Doctors are here to help you with your hair loss and offer various solutions for hair transplant in Surat. We will help you to attain the look you always wanted and that too by hassle free process. 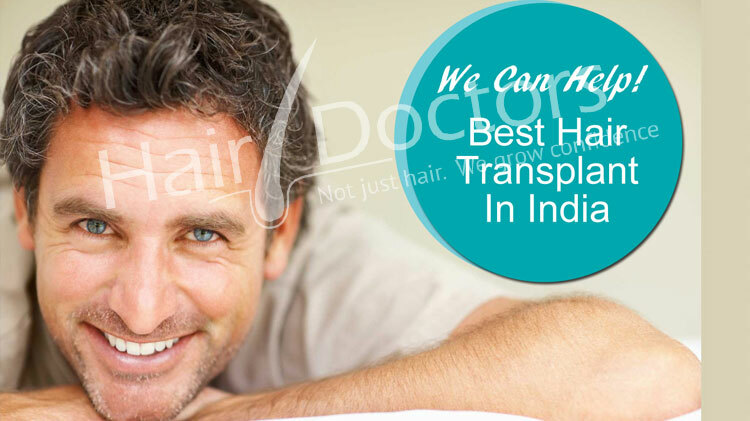 The teams of professionals at Hair Doctors are well-experienced and are equipped with all the latest and modern technology available in the market to carry on different Hair transplantation treatments. There are two methods that are used by the doctors; these are FUE or Follicular Unit Extraction and FUT or Follicular Unit Transplant. Hair loss is not only limited to adult men, but it can also happen to females and children, too. Hair loss can take place because of numerous reasons like the use of creams or gels containing harmful chemicals, due to climatic conditions or it can be due to hereditary issues. People who are facing hair loss condition generally look older than their actual age. So, if you are also facing such conditions, then you should stop whatever you are doing and pay a visit to Hair Doctors in Surat. Our team of experts will examine your condition and stage of hair fall thoroughly and then will tell you the complete process for your recovery. If money is your main concern is money, then you need not worry about it, as we not only provide world class facilities, but that too at pocket-friendly rates. We also offer easy EMI option with 0% interest. The medical bill and expenses for different persons will be different according to their pre-existing medical conditions. The mains things, which will determine your medical expenses are one's pre-existing allergies that can delay the process of healing, the stage of baldness from which one is suffering. We only charge for the treatment, hence no extra medical expenses will be included in your bill. The different types of services offered by our team of professionals are Bio FUE & Bio DHT, Facial Hair Transplant and FUT Hair Transplant from which you can choose the service which is best suited for you. 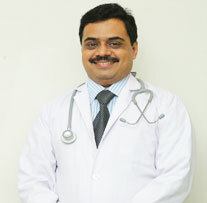 We are medical professionals, and hence, we only charge you of the treatment that we do. No extra cost will be included in your medical bill. Before suggesting hair recovery strategy, our surgeons study yours and your family's medical history to examine and evaluate the right medical procedure to fruition. Not every of our patient can afford the medical treatment, as the hair surgeries can be costly due to complexities involved. Hence, we offer easily available EMI options with 0% interest. Each patient has different hair conditions that directly affect the number of sittings to complete the treatment, which results in the medical bill. Hence, medical bill can differ from person-to-person. Facial Hair Transplant- From beards, mustaches to eyebrows, and eyelashes etc. 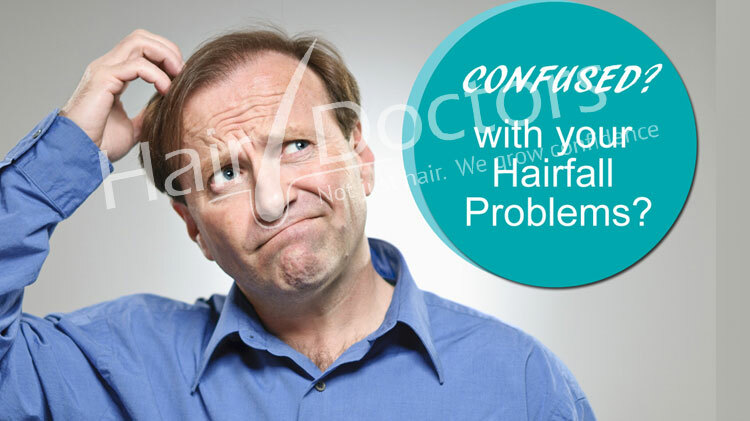 - we offer medical treatment to grow hairs on such areas. FUT Hair Transplant- By using state-of-the-art technology, we offer scare-free surgery and help you to magnify your beauty by hiding scars and marks beneath your hair growth.